Mr. Marasciulo recently negotiated and documented a complex, multiparty loan of $120 million. He also handled a business succession transaction involving, among other things, a spinoff of stores owned by a large regional supermarket chain to the next generation. 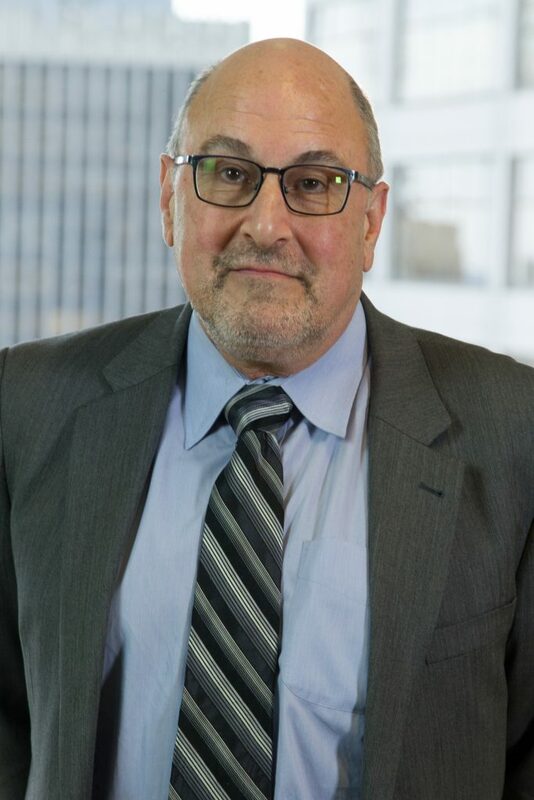 Prior to joining Offit Kurman as a business attorney, Mr. Marasciulo was a shareholder in a tax boutique law firm. He has also served as an attorney at larger downtown law firms in Philadelphia. Mr. Marasciulo was also a trial attorney for the Internal Revenue Service.